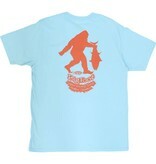 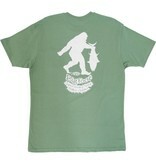 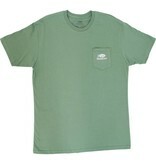 Bigfoot the AFTCO Pro Angler comes to life on the Bigfoot Super Heavy Duty Roller Guides T-shirt. 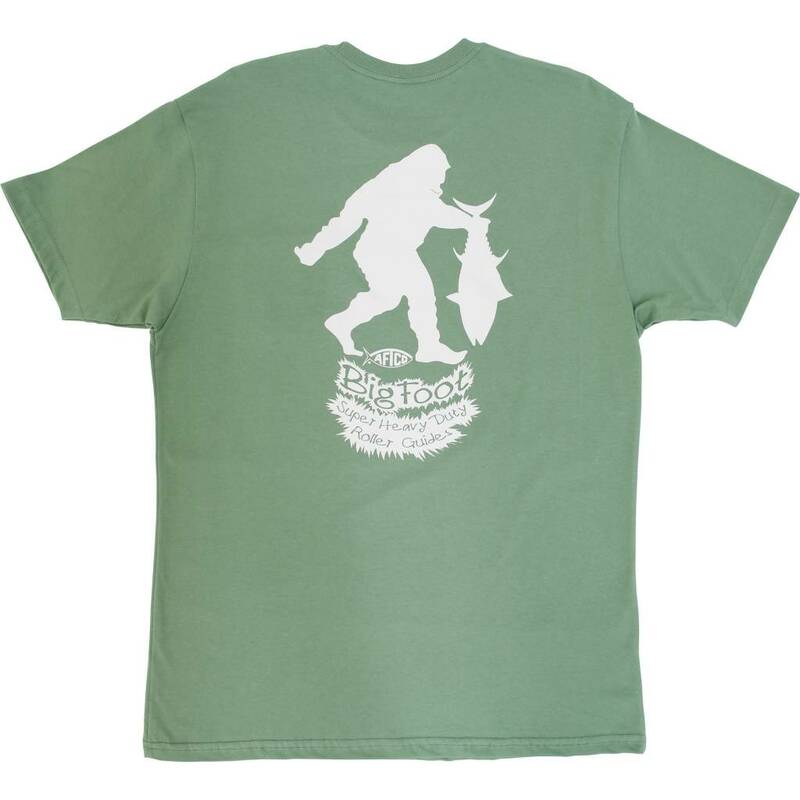 Made of 100% Ringspun Cotton, this t-shirt helps celebrate the core of AFTCO - beginning in 1958 by selling one of the first ever Roller Guides for Saltwater Angler's to have a longer lasting line that has been proven to provide less resistance when reeling in these giant Footballs. 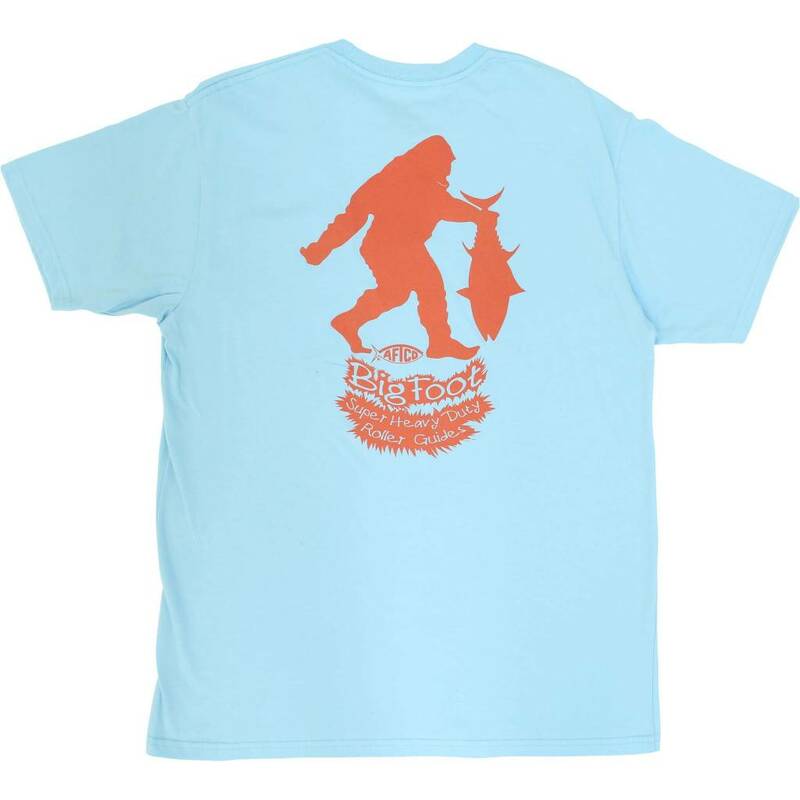 Tuna or Marlin, capture these humongous Fish like Bigfoot would with the best roller guides ever produced with the bigfoot roller guides in the Bigfoot T-shirt.